Take a moment. Let that sink in for a bit. Then I’ll start to unpack some of this. 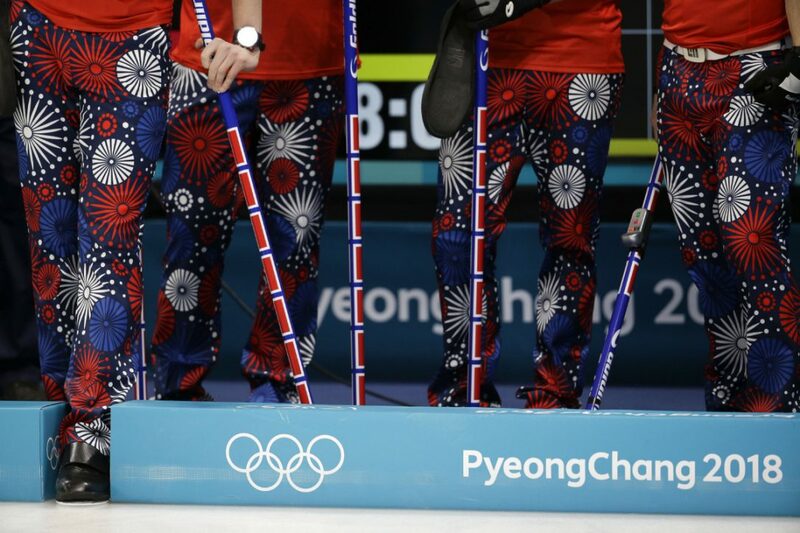 Since it’s the Olympics, take this interlude to “enjoy” the explosive nature of the Norwegian curling team’s pants. Yes, that’s part of an official team uniform. And that’s just one design among many in their collection. Don’t be too startled. They’re just pants. Very garish pants. 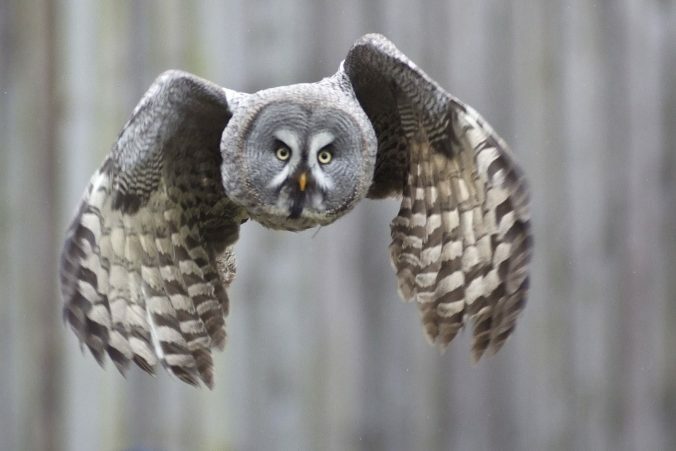 Photo by Natacha Pisarenko, Associated Press. Okay, back to this blog. Personally, I am more alarmed by what the White House said about Kushner than I am the eye-bleeding (but strangely compelling) patterns in Norwegian Olympic uniforms. Let’s start with the groundwork. Back at the start of President Trump’s administration, he named his son-in-law, Jared Kushner as…Well, that’s part of the problem. Innovations Director. Assistant to the President. Senior Advisor to the President. But no one seems to really have a hard definition on what any of that means. Among the projects, or areas, Kushner supposedly works on for the White House: Brokering peace between Israel and Palestine; deals with Saudi Arabia; relations with Mexico; deals with other foreign countries; improving governmental efforts regarding veterans’ affairs; improving information and technology contracting; the opioid crisis; criminal justice reform; and deals with defense contractors. Has Kushner actually done work in all of those areas? In most cases, who knows, outside of the White House. Like I said, that’s the problem. We don’t exactly know what he does, except that a lot of it seems to be high-level stuff. 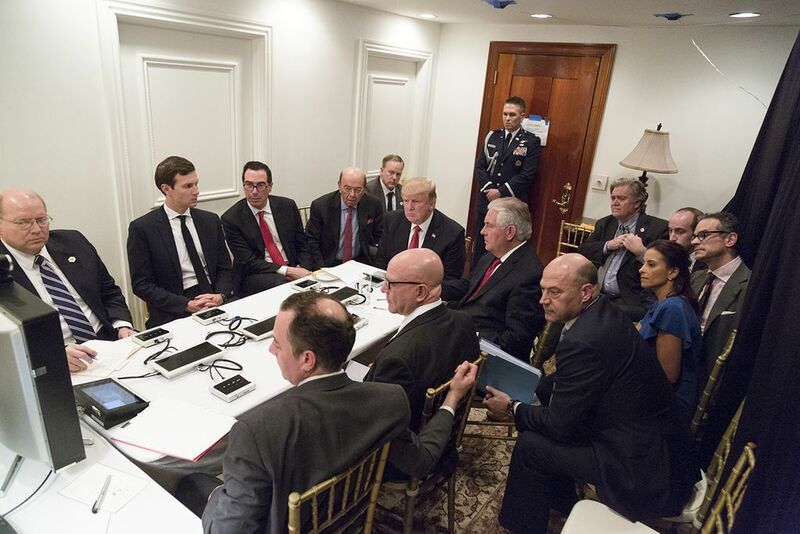 Jared Kushner sitting in on the April 2017 Syrian missile strike operation. From the outset, Kushner has had issues with security and security clearance. He worked for the Trump transition team alongside Michael Flynn, who has since pleaded guilty to lying to the FBI about Russian contacts during that time. Kushner himself has had to update his disclosures regarding foreign contacts and financial information numerous times. Constantly adding additional information that should have been disclosed at the outset. He made his most recent financial updates in December 2017. Check out this summary of some of those changing financial disclosures by the Mahablog. Kushner has been operating in his various White House capacities under a temporary security clearance. He has not been able to wrangle a permanent security clearance even now, more than a year after his father-in-law’s inauguration. Kushner’s lack of security clearance came back into public awareness with the scandal involving Rob Porter. Porter was a White House staff secretary and served at a high level in the White House. He only had a temporary security clearance. But that was not common knowledge to the public. Nor was the why. Until recently. A few weeks ago, it became public knowledge that two of Porter’s ex-wives and one girlfriend have accused him of domestic abuse. A court granted a personal protective order against him. The allegations were credible. And known to the White House, in one form or another, since fairly early on in the administration. The FBI discovered the information, and that Porter was clearly trying to hide it, as part of its background check for Rob Porter’s security clearance. And that background is why he did not get a permanent clearance. When the news of the allegations against him, complete with graphic photos, became public, the White House was forced to let Porter go. In the process, the fact that many others in the White House likewise had not managed to obtain permanent security clearances also bubbled up in the news. Kushner’s situation floated to the very top. 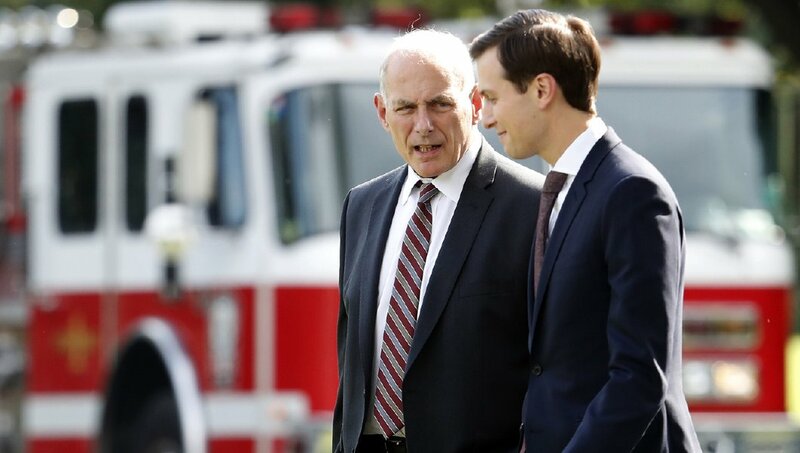 Meanwhile, Chief of Staff John Kelly came under fire for not acting sooner on the Rob Porter matter. Whispers again circulated that President Trump was looking to replace Kelly. In an effort to make it appear that everything was under control, last Friday, February 16, 2018, Kelly issued a memo meant to overhaul the White House’s many issues with obtaining permanent security clearances for White House staff. Effective one week from today [i.e., February 23, 2018], discontinue any Top Secret or SCI-level interim clearances for individuals whose investigations or adjudications have been pending since June 1, 2017 or before. Kushner only has a temporary security clearance, and his investigation has been pending for far longer than June 1, 2017. To translate Kelly’s memo, by Friday, February 23, even Kushner’s temporary security clearance should be revoked. Kushner’s lawyer declined to comment on whether it was likely Kushner could wrangle a permanent security clearance by Friday. And given how long it’s taken so far, it doesn’t look like it will happen. But that doesn’t seem to faze the White House at all. Despite the wide array of jobs Kushner supposedly does. Despite the fact that Kushner’s lawyer has admitted that Kushner has used private e-mail for White House business, without having a permanent security clearance. (But her e-mails…) Despite the fact that Kushner is involved in international deals on behalf of the U.S.
John and Jared, best buds. Photo by Alex Bandon, Associated Press, November, 2017. No one has ever bothered to lay out what Kushner’s “duties” to the White House are exactly. Or what Kushner is “working on” for the White House. What little has been specified seems to relate to high level foreign negotiations. Recent report indicate Kushner also reads the President’s daily security briefing. Apparently, that is another of his many duties. Now we are told, even if Kushner has no security clearance, we can take comfort from the fact he still will be on the job. A job that should require a high-level security clearance. And that’s just part of the problem with this whole fiasco. A big part, but still only part. CHAOS IN THE WHITE HOUSE? This whole scenario revealed a couple of other things too. First is that the stories of a chaotically run White House are accurate. Kelly’s Friday night memo was not released publicly until after Trump had left Washington for a weekend at Mar-a-Lago, Florida. Most likely in a deliberate attempt to go behind the backs of the President and some of his staff. To present a fait accompli. Given the lack of a White House response on this issue over the weekend, it appears to have worked. But that left everyone scrambling to defend Jared and his job come Tuesday. So, Kelly’s stratagem just makes it evident that there is limited communication between various members of the White House staff. And that they often work contrary to each other, either by design or by accident. And I don’t know which is worse. 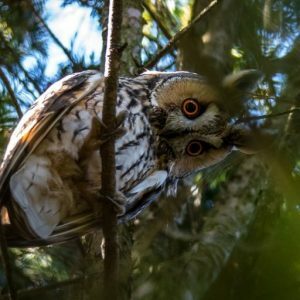 I have written in other blogs that I thought various checks and controls in our government have been eroding to a dangerous degree. This White House response serves as one more example. Although not quite the way I had expected. I had expected that the President would just fiat Kushner’s security clearance in response to Kelly’s memo. I am not sure he has the power, but he is the ultimate decider of what is considered classified or not. So, I would not be surprised to find he could simply grant Kushner a permanent security clearance. Or if not, just quietly de-classify information for his use. That would still have been an erosion of the checks on the system. A waiving of security requirements to anyone on the President’s whim. But what the White House is currently signaling is a far worse erosion. Because now the White House is telling us it doesn’t even care if it goes through the motions. Clearance? We don’t need no stinking clearance. Rather than using the power of the Executive to just grant a security clearance, the White House has essentially announced that it will just ignore the need for a security clearance entirely. And another check designed to protect American democracy and people gets thrown completely out the window. And once again, there is not a thing to be done about it. Because there is no means of enforcing these checks upon the President if he doesn’t want to deal with them. Just remember, what one President does, others will continue to do. So, sleep well tonight America, knowing that security clearance or not, Jared Kushner will stay on the job. Whatever that job may be. I understand a need for having people you can trust around you. I can even understand the need to demand oaths of personal loyalty from some of these people. To ascend to the Office of the President, though, must include an understanding that loyalty to the Constitution and the citizens of the country must outweigh such personal fealty – to trump it, as it were. The security arrangements so casually being dismissed are an integral part of the greater oaths sworn to, and by, those who are entrusted with the safe administration of the country and its needs. I would enjoin the President to send his son-in-law to some sinecure that doesn’t need a security clearance for the safe and informed execution of that job. Yes, the personal loyalty over the security of the country is a big part of the problem. The reasonable step would be to do as you suggest and move Mr. Kushner to some other position requiring less of a security clearance. As we know, the problem with that is Mr. Kushner is not in a single position, and whatever his “duties” are, they seem fairly undefined, very broad, and constantly added to. It’s hard to move water around using a sieve. And the idea that Trump would be more worried about having someone required to be loyal to him, like a vassal to a King in feudal times, just adds weight to my concerns about how far our republic has eroded toward a monarchy or dictatorship in such a short time.